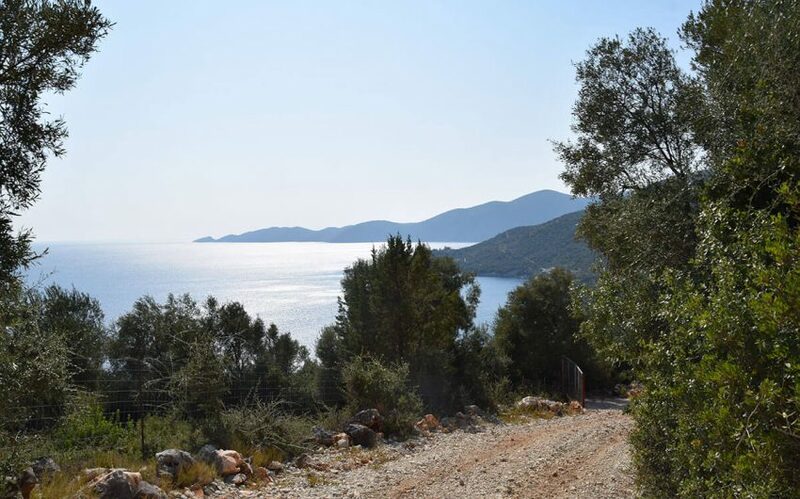 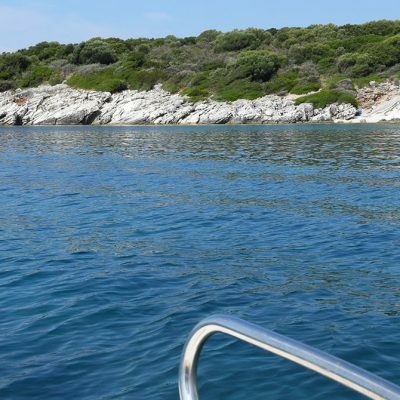 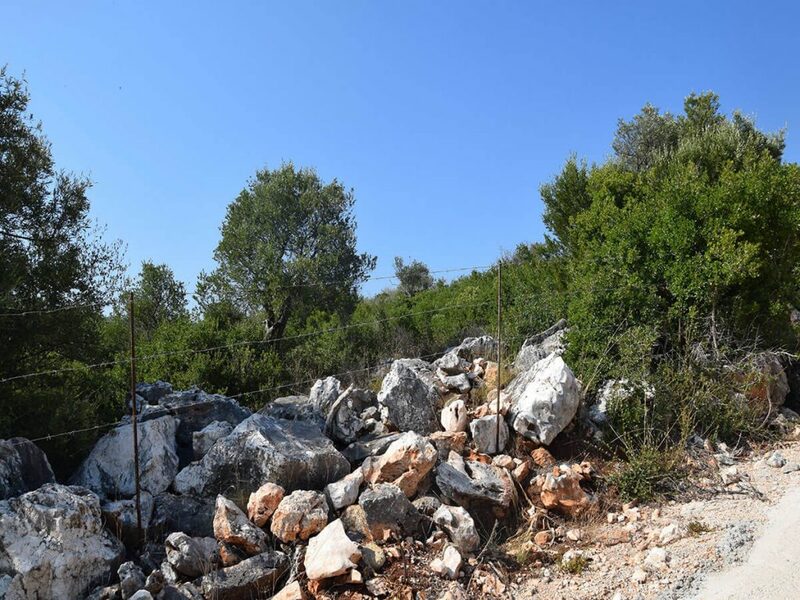 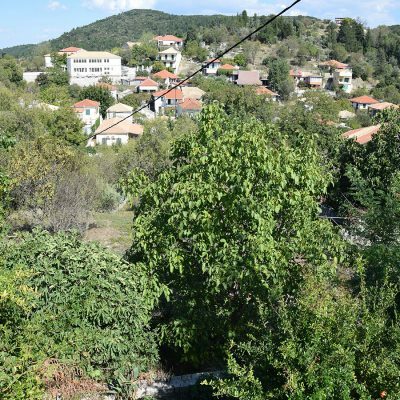 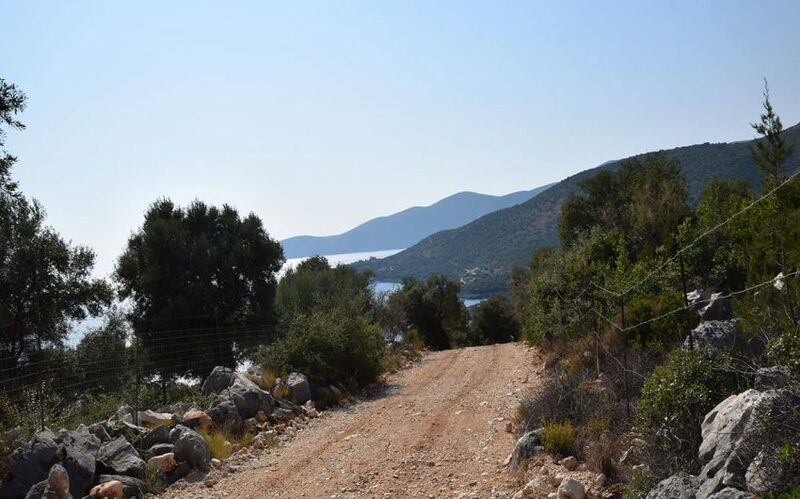 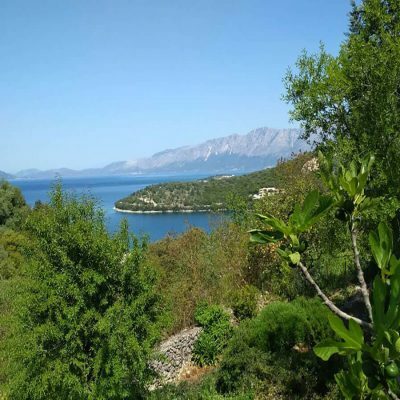 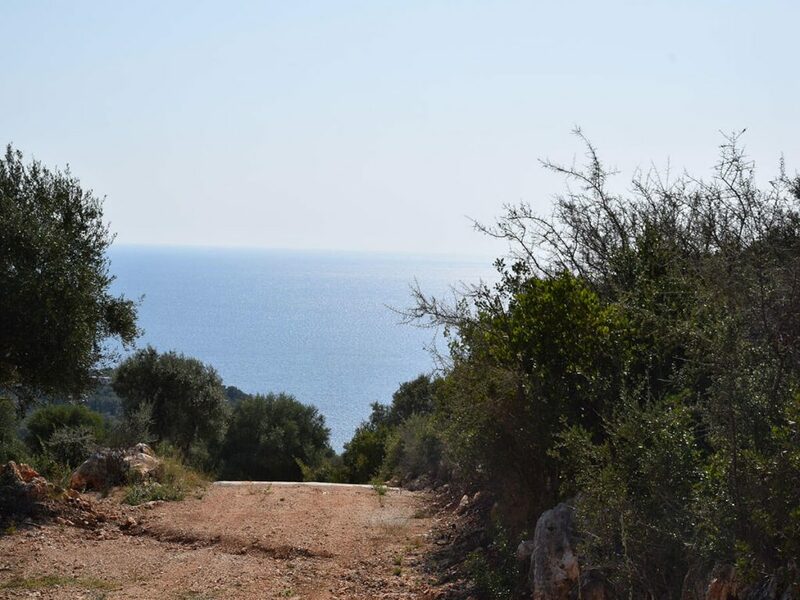 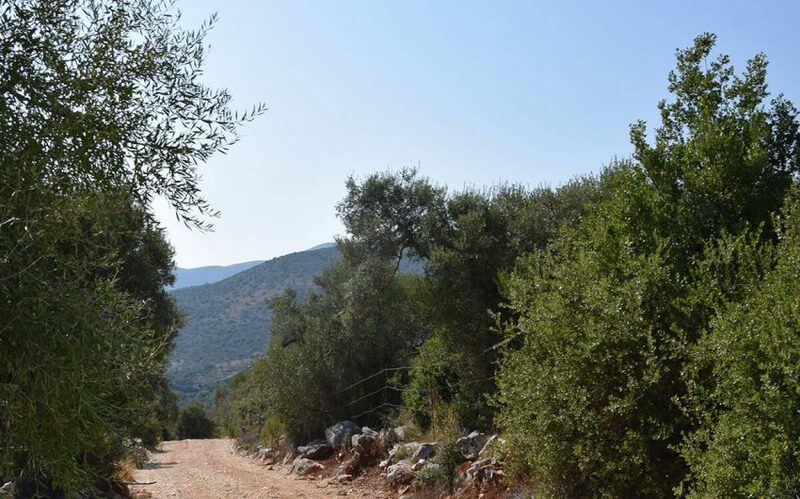 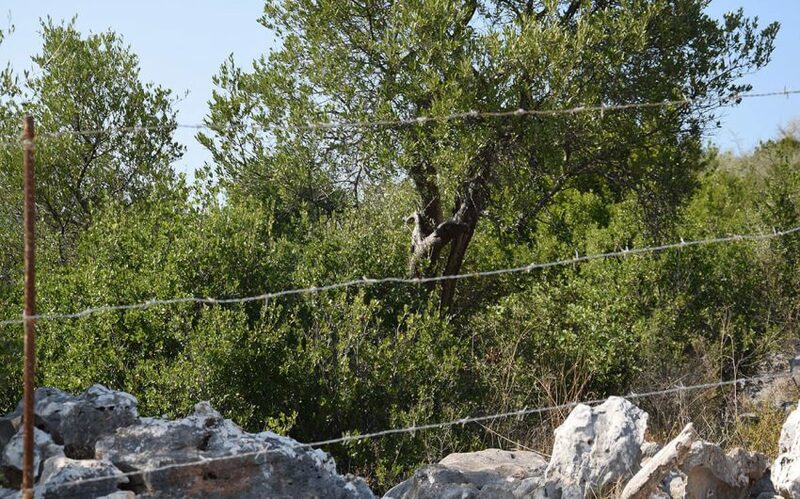 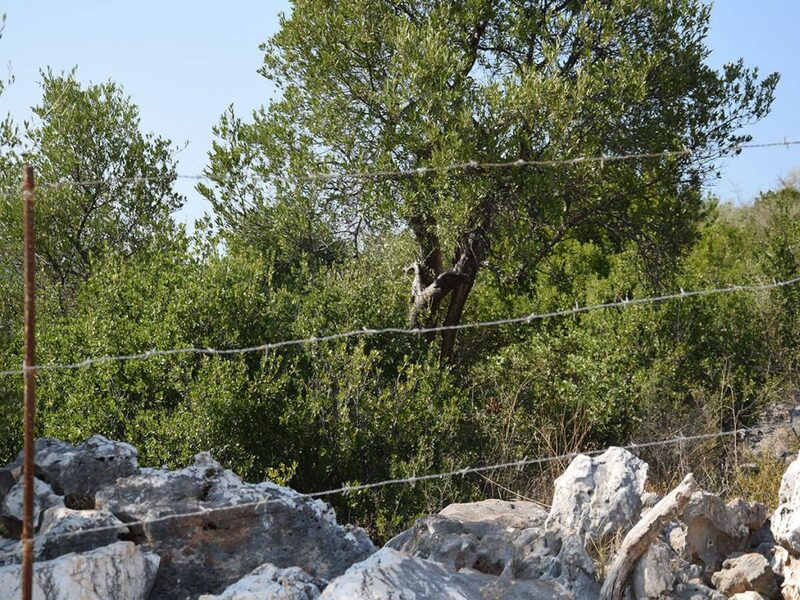 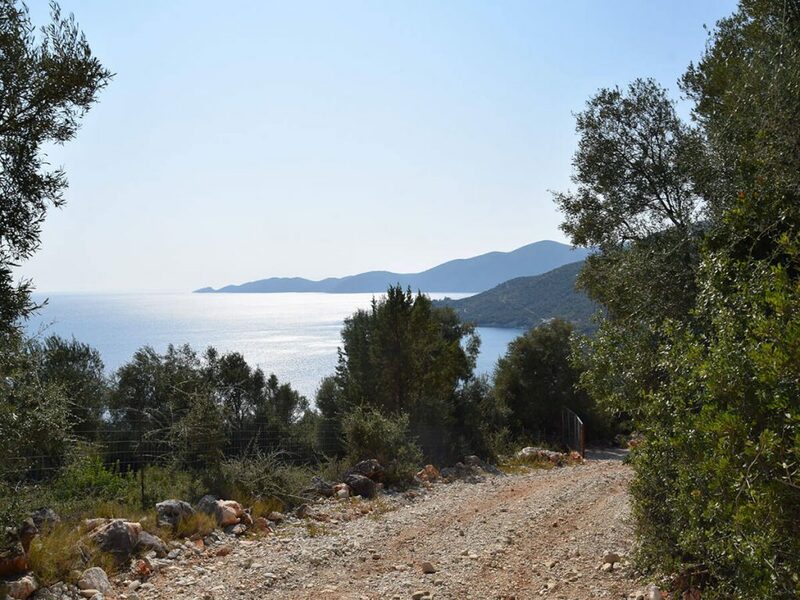 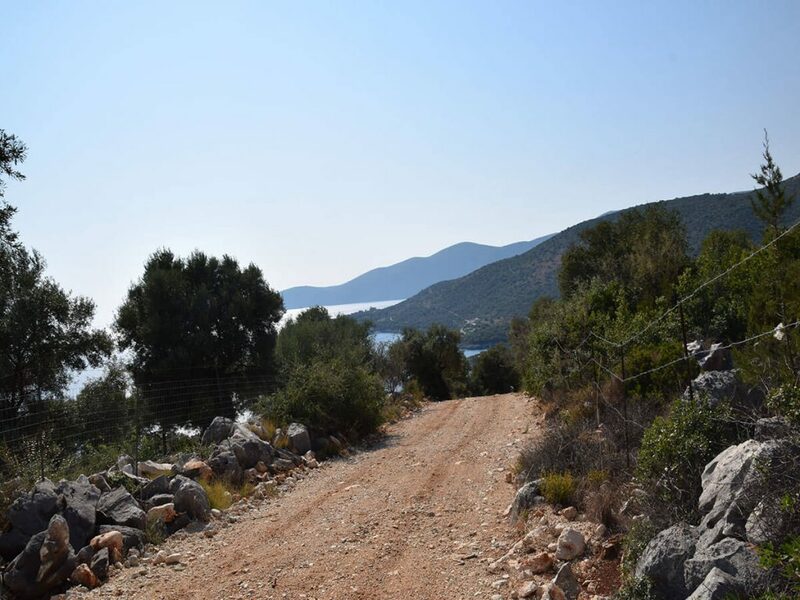 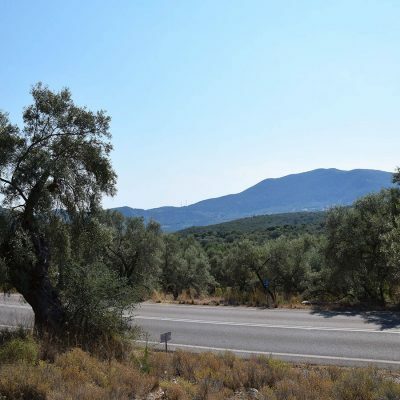 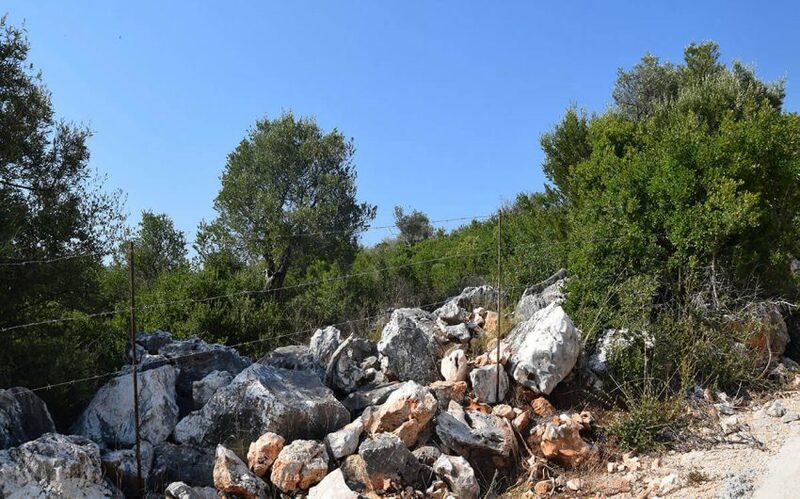 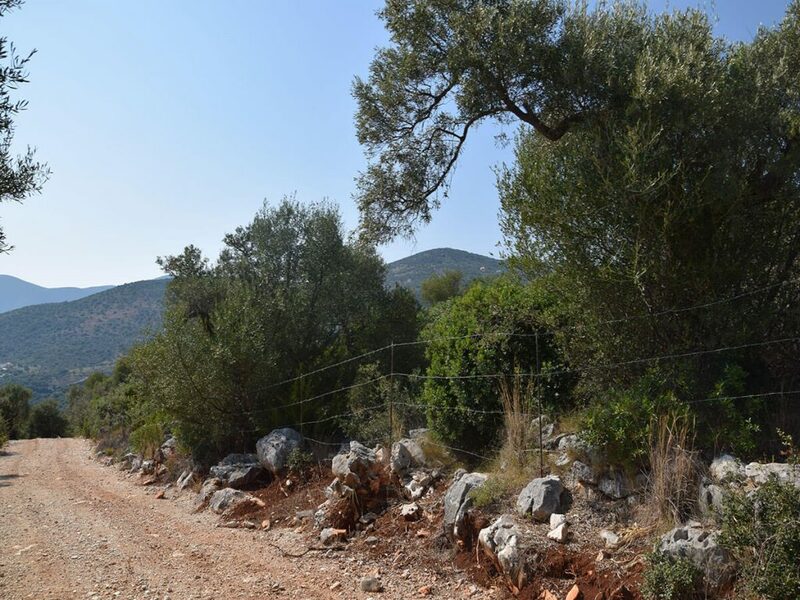 For sale neighboring plot of lands in south Lefkada. 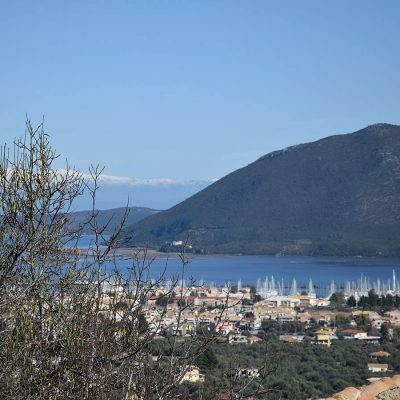 Neighboring plots in Lipsopirgos, Lefkada. 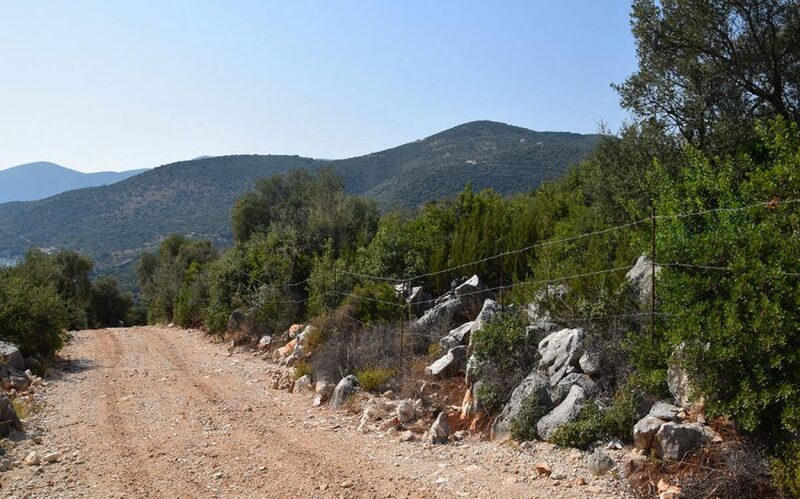 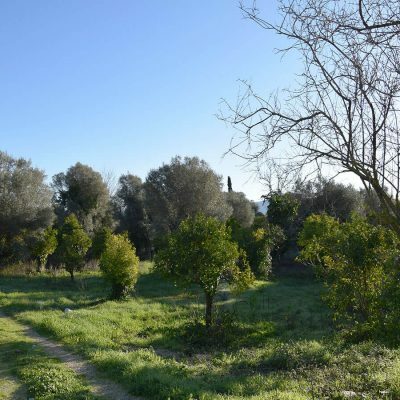 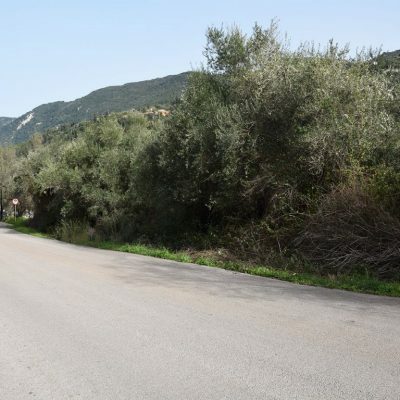 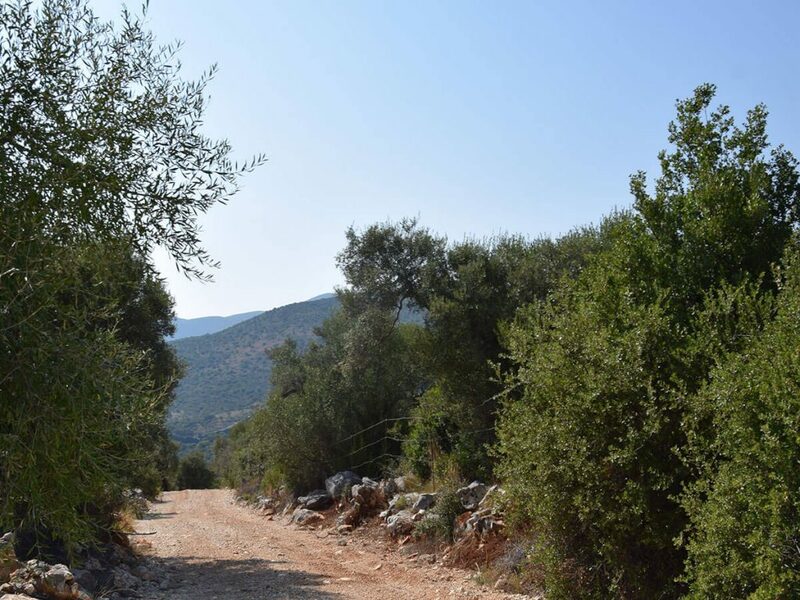 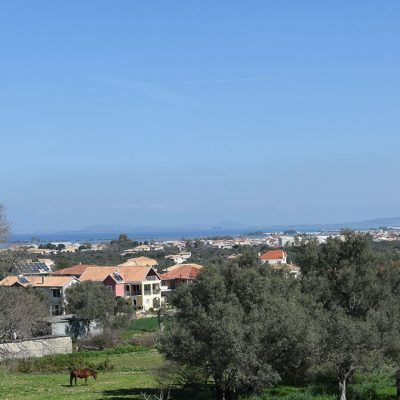 Two neighboring plot of lands with easy access in Lipsopyrgo Lefkada are available for sale. 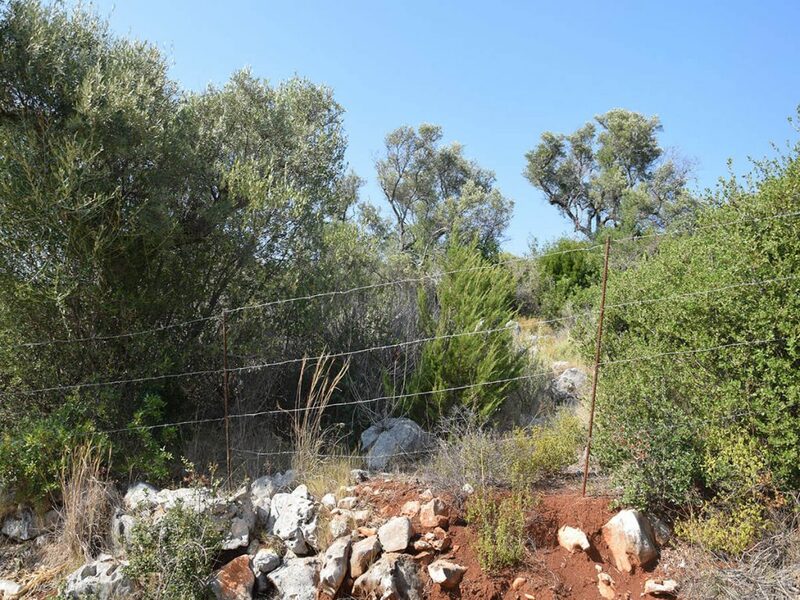 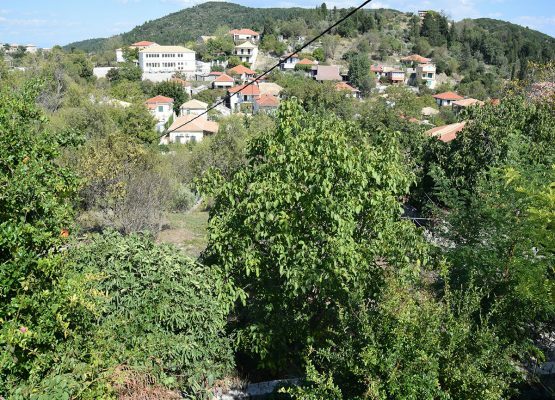 Each plot of land has a total area of 4.9 acres, accompanied by a notary deed and is designated as non-forest, by Greek Authorities. 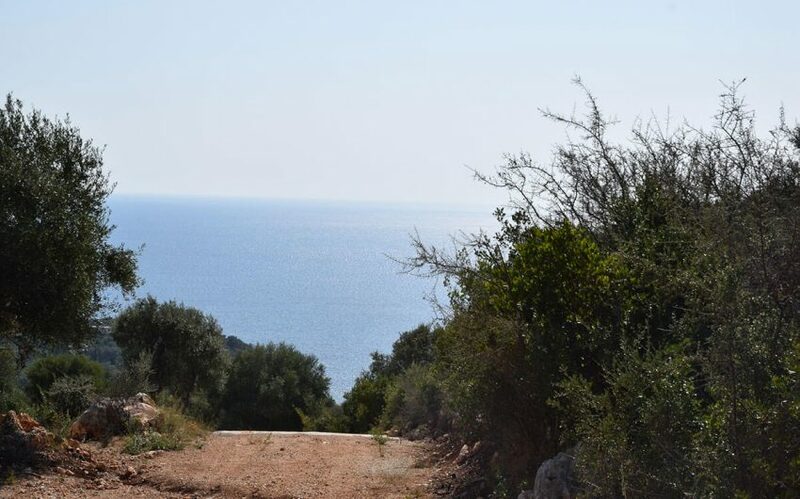 The plots have orientation to the sea and enjoy the sunrise and sunset. 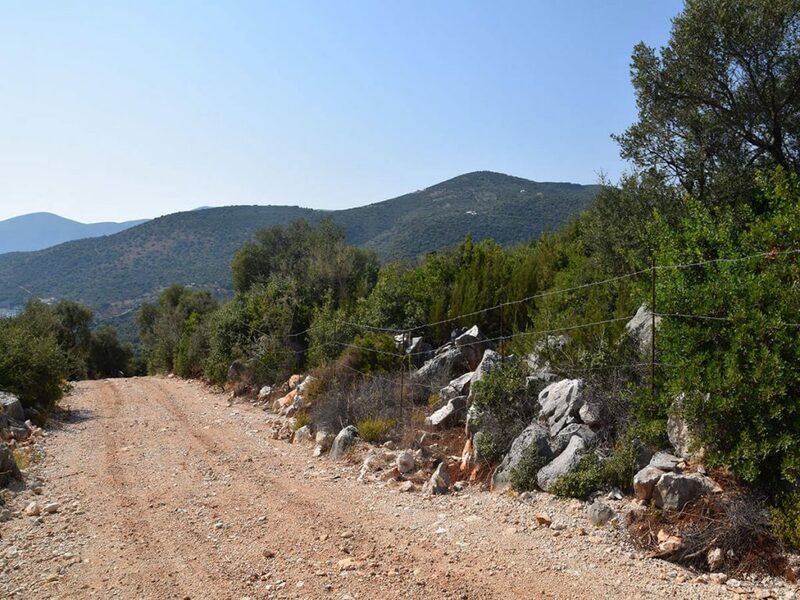 The inclination is small and will make it easy to build any building. 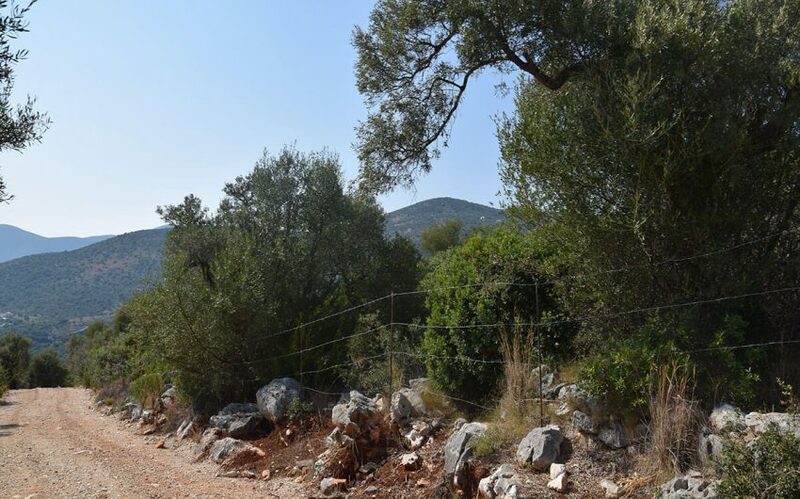 The properties are accessible from two roads and are fully fenced. 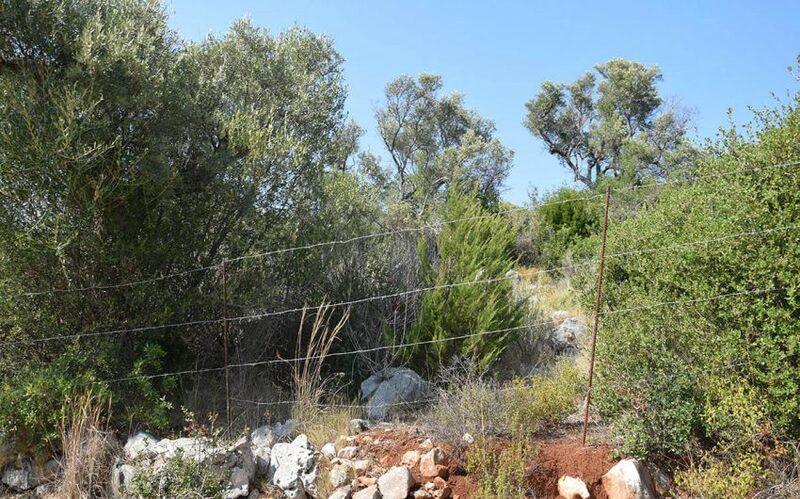 Just a few meters away there is the power grid, while on the property there is a water network. 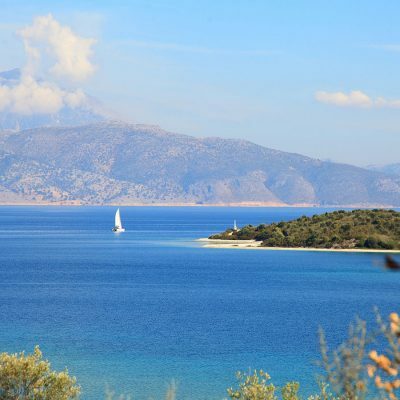 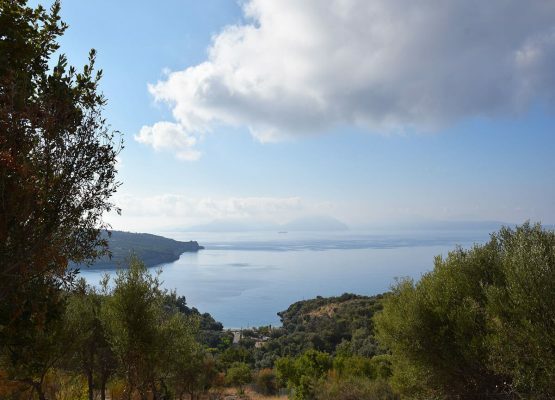 The view is unobstructed and Ithaca, Kefallonia, and the cape of Lefkada are distinguished. 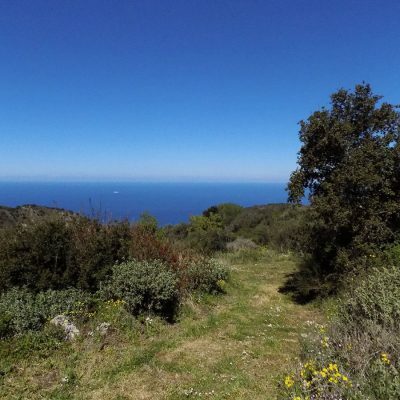 Available is either one alone at the price €300.000. 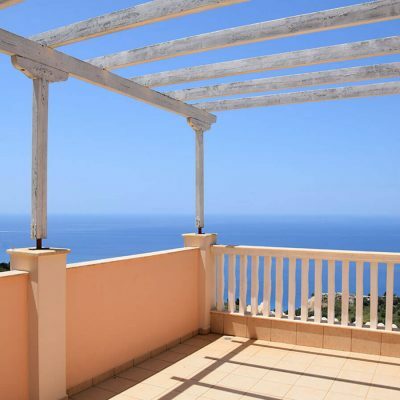 Builds House Up To: 438 sq.m. 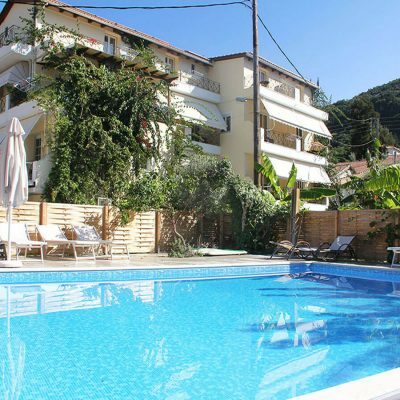 Builds Hotel Up To: 1992 sq.m. 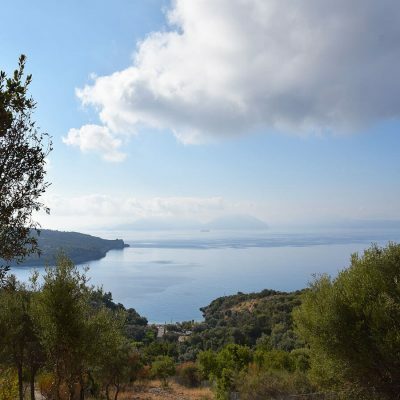 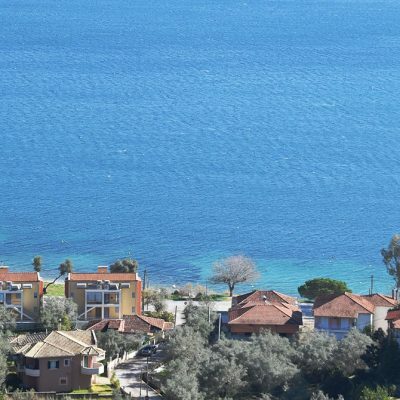 Plot with view in Ammouso, Lefkada.